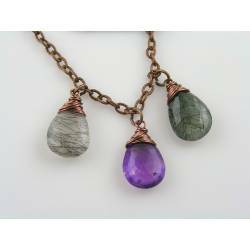 All necklaces are available with different gemstones and metal options. 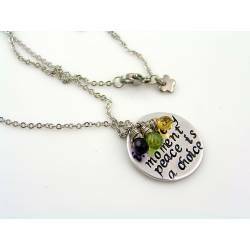 They can be made shorter or longer. 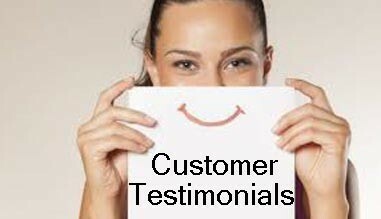 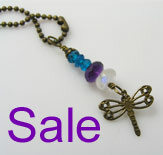 Please contact me for all custom orders before you purchase the item. 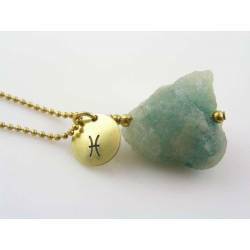 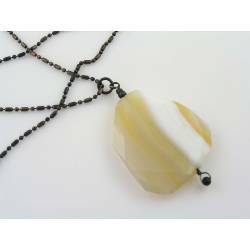 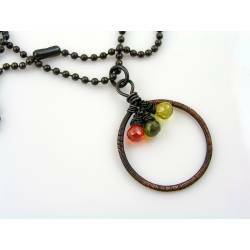 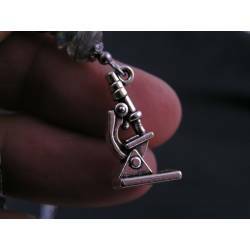 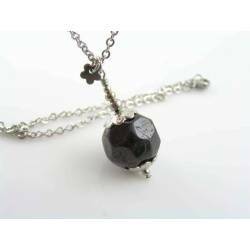 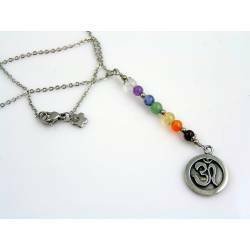 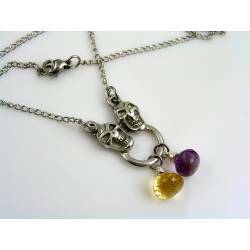 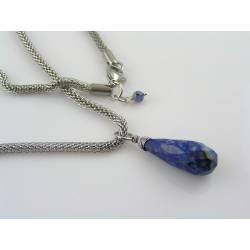 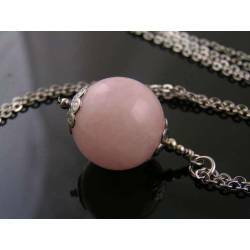 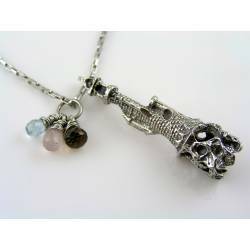 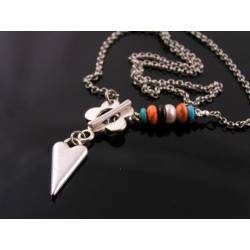 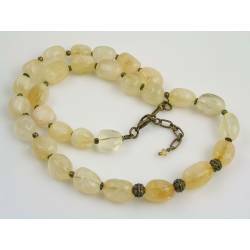 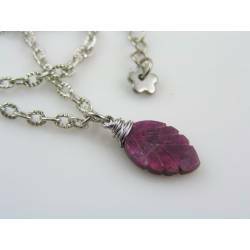 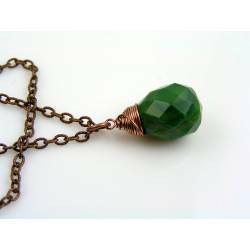 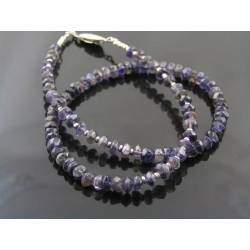 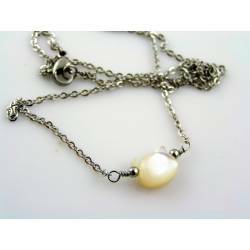 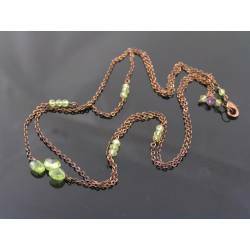 Gemstone Necklaces There are 113 products. 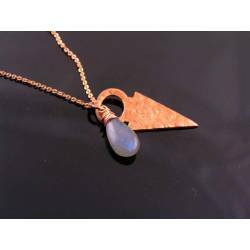 This listing is for the brown agate necklace.